Address: 23 Roberts Ln, Singapore. One of the joys of travelling in Southeast Asia is staying in guest houses. For less than the price of a dorm room in Europe you get the privacy of own room with a bathroom attached. In some cities there are cheap guest house districts such as Khao San Rd in Bangkok, and Pham Ngu Lau in Ho Chi Minh City. This luxury comes to a shocking halt when you arrive in Singapore. With real estate prices being so high, guest houses in Singapore are not a viable business. 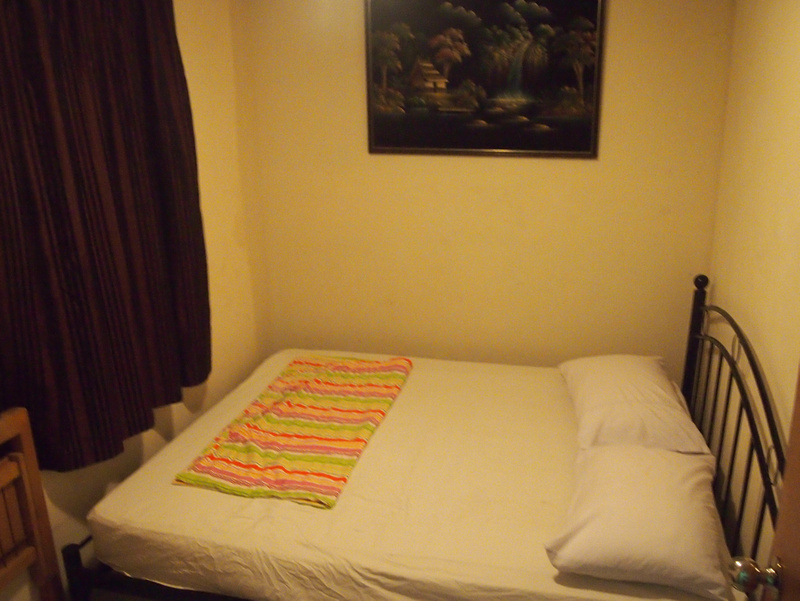 The cheapest accommodation option in Singapore are hostels, which I prefer to avoid. 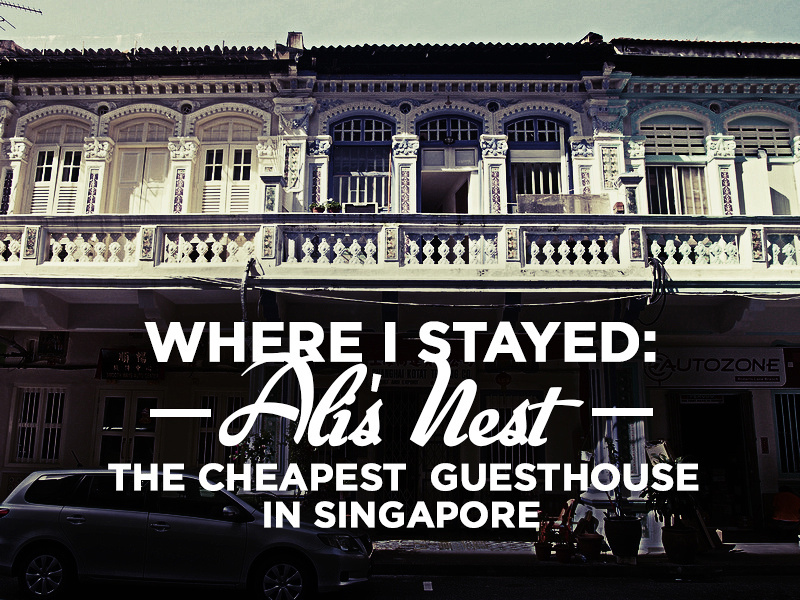 After trawling the online booking sites I found a guest house that isn’t listed on any booking site – Ali’s Nest. 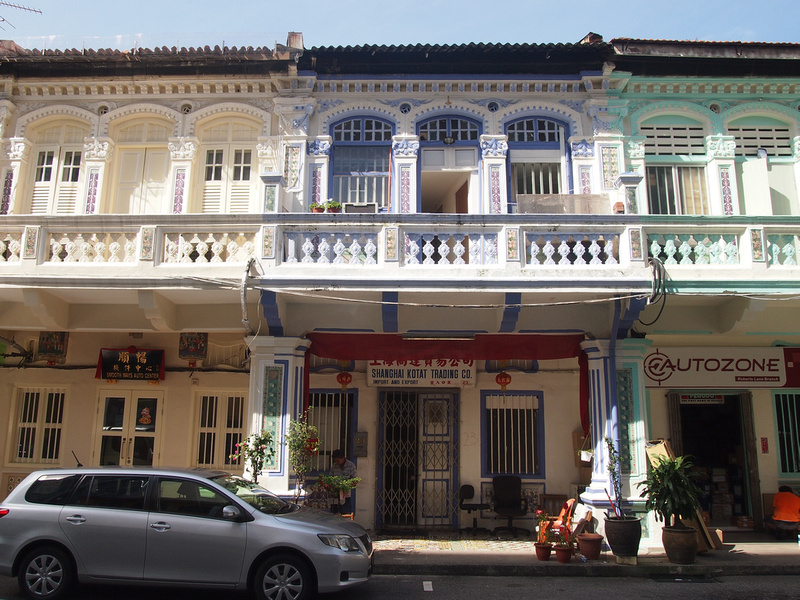 Ali’s Nest is a guest house in a row of restored shophouses the Little India district of Singapore. This is family homestay so the downstairs reception is also the family living room, and upstairs have the guest bedrooms, bathrooms and a kitchen/common area. A private room is $30 SGD ($24 USD), which is the cheapest private room I have been able to find in Singapore. The room is basic, as is the case with guest houses, and you share a bathroom. In my room there was only one power outlet which happened to be powering the fan, so I had a classic digital nomad conundrum; Keep the fan on and run out of power, or sweat it out and continue work. I opted for sweating it out. (Note to self: travel with a travel power strip). There is also a share kitchen but seeing Ali’s is located in Little India I was making the most of Indian food at every opportunity I could get. There are cheaper places to stay in Singapore if you don’t mind staying in hostels, but for accommodation with a private room I haven’t found anything cheaper (if there is somewhere cheaper I would like to know). Ali’s Nest no longer maintains a website so to make a booking try calling them at +65 9245 2376. If you are planning to visit Singapore then also read my guide on which area to stay. If you are looking for a private stay in Singapore, you could look for rooms on Airbnb. If you are haven’t used Airbnb before you can claim a $20 credit on your first stay. Couchsurfing is probably the cheapest option! I’ve stayed there too! Great place to hang your hat and explore Singapore on the cheap. Great food right out the front door. Ha! Good to know you stayed there as well. Thanks for the info on this place, James! Every time I think of going back to Singapore, accommodation is always my biggest concern. This certainly helps. I am glad to see that you found a location that you want. This guest house looks very neat and clean. Little area is the area which is best suited for those who is looking for cheap accommodation. This post can really help those people who are looking for a cheap stay during their Singapore visit. Thanks for the tip, I have longed for privacy for the longest time in Singapore, plus the Indian food, truly a bonus. Hi, how to booking on ali nest nowadays? I googling for its own website but can not find it.. Pls advice. Today (july 2013) the private fan room without bathroom is at 38 SGD, even if on their website it’s always written 30 SGD… This is the old price on the website, said the owner. Hi..!! Thanks for sharing.. Plan to stay there on August 19 – 21. How much for Double Room with AirCon now? Is it clean enough? because I have dust allergic. Is it possible to provide me mail adress of Alis Nest please ?